Add the special touch that they'll always remember. When you want to give a gift they will remember, personalize it. 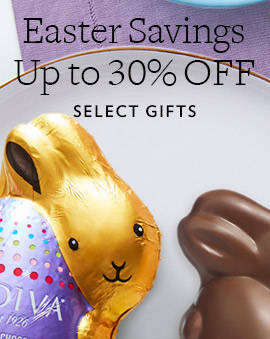 GODIVA’s chocolate truffles, gift boxes and gift baskets with personalized ribbons are as creative as they are delicious. 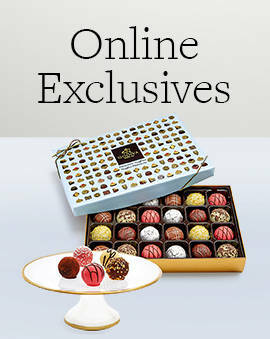 The customizable chocolate gifts make for a perfect anniversary present or business gift. They are also the perfect choice for sending someone a warm message or leaving your wedding guests with a one of a kind wedding favor. No matter what the occasion, a custom message makes the gift that much more special for the recipients. 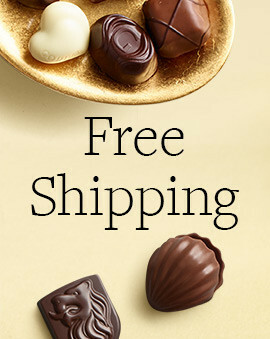 When deciding on your personalized chocolate gift, take into consideration all the tastes and preferences of the person you are giving it to. 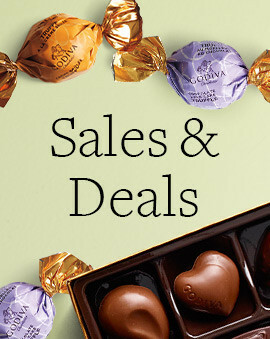 Make sure to get them their favorite GODIVA treats first (dark chocolate, milk chocolate, white chocolate, etc.). Then choose the best color ribbon for the occasion or their favorite color. Lastly, craft the perfect custom message that will touch them. 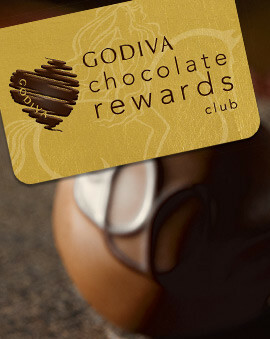 The result is an amazing personalized gift that will resonate with them and leave them speechless. Personalized gifts are always better than their generic counterparts. If you are picking out something special like a housewarming gift, make sure to go the custom route.